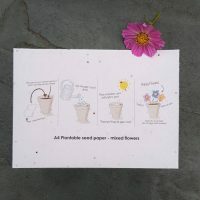 Eco-friendly recycled paper and card. 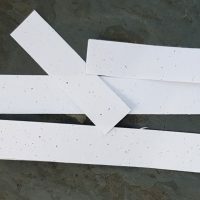 Recycled envelopes. 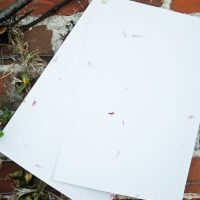 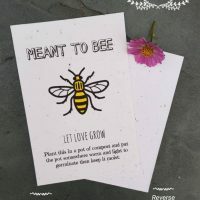 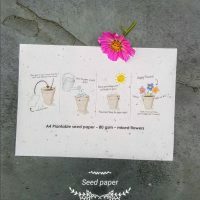 Plantable seed paper.